Today Amazon took the wraps off a tremendous pile of Echo and Alexa-related hardware. Chief among the standalone Echo devices are the redesigned Echo Dot, Plus, and Show, as well as a slightly mysterious invitation-based Echo Auto. As expected, they're mostly incremental improvements, with better and louder sound or added Zigbee hub functionality. 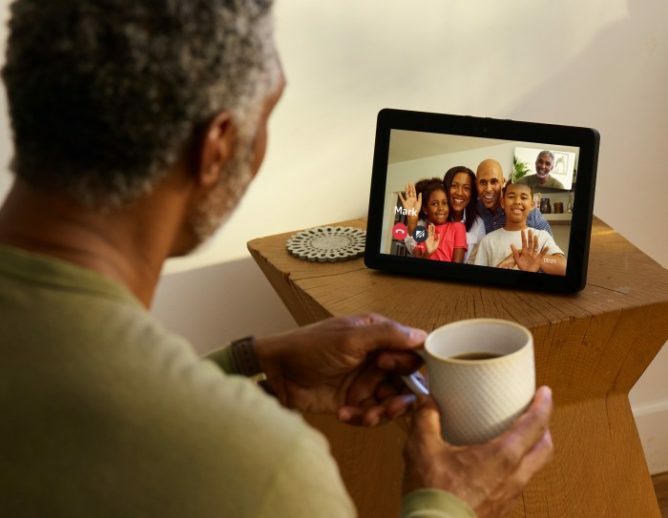 Amazon's Alexa is one of the most popular and widely used digital assistants out there, and now it has a whole new generation of hardware available for pre-order. Let's take a look at each individually. Amazon's bringing its personal assistant on the road with the new Echo Auto, affordably adding Alexa to your car via Bluetooth or a 3.5mm audio jack. An eight-mic array helps to pick up your voice over the noise, letting you ask Alexa for things like music, news, control devices back at home, or turn on an audiobook. Powered by either a 12V cigarette lighter socket or USB, the Echo Auto is driven by the Alexa app on your phone. 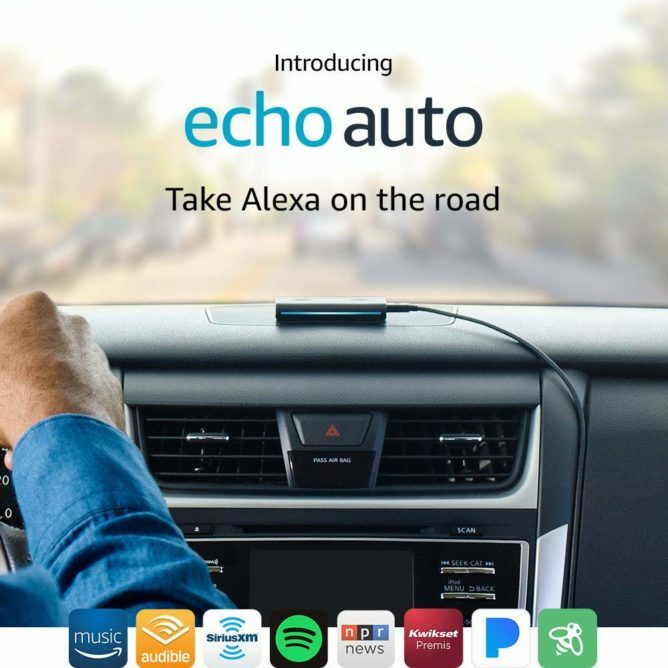 Curiously, the Echo Auto is only available by invitation for the time being, at a discounted pre-order price of $25. Interested parties can request an invite at the product listing on Amazon, with devices expected to ship later this year. 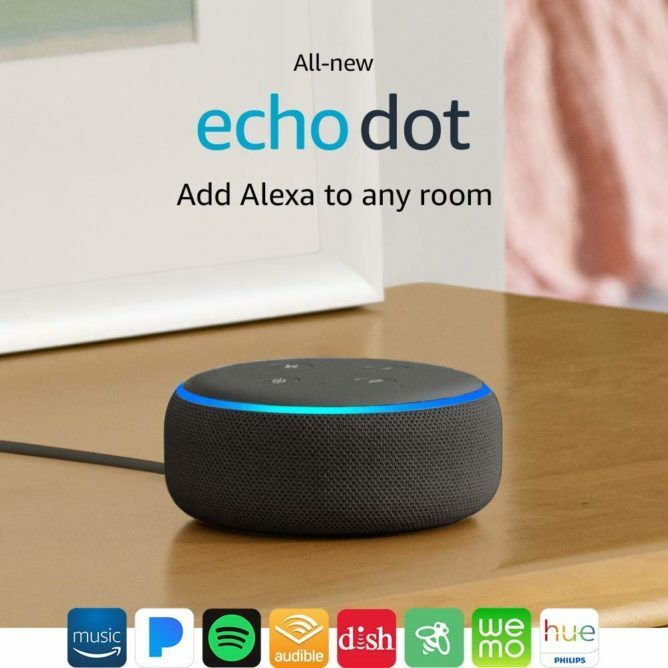 Amazon has redesigned the Echo Dot. It's the same price as before, but now sports a bigger 1.6" driver (from 1.1"), a bit more power, and an updated design. Amazon thinks it should be 70% louder for the same $50 price. Orders for that open today, with shipping happening next month on October 11th. The Echo Dot isn't the only hardware seeing a refresh. 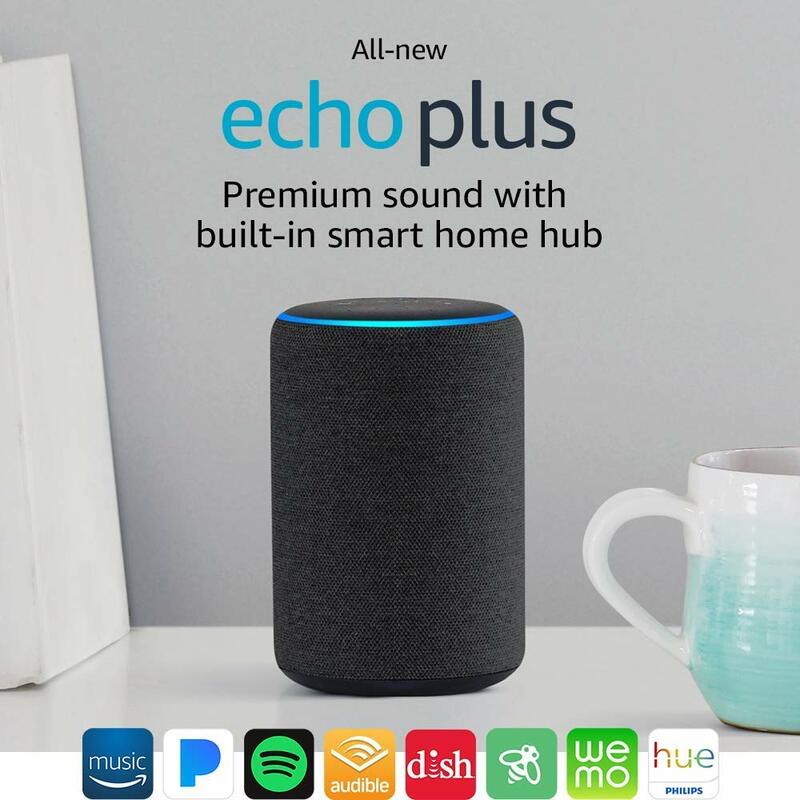 The Echo Plus model gets an integrated temperature sensor, "more powerful" sound via a bigger 3" woofer, and the same $150 price tag. As before, it's still a Zigbee hub for all your smart home gadgets, but Amazon is expanding local functionality to ensure your smart lights and continue to work when the internet is out. This new Echo Plus won't be shipping until October 11th, but you can pre-order one now over on Amazon. Amazon's new Echo Show is substantially redesigned, with 100% less front-facing speaker grille, and 3" more screen. It has dual, side-firing, cloth-covered drivers; an eight-mic array; Dolby-processed sound, 5MP camera, and a 1280x800 "HD" resolution display. Other than the slight bump in resolution (the old model was 1024x600) it shares many specs with the previous version, including the Intel Atom x5-Z8350 CPU. The addition of a Zigbee hub is new, though. Like most of Amazon's products today, it's available for pre-order now at $230, with an expected October 11th release. For more details on these products, you can read Amazon's unfortunate reverse chronology of today's event, or peruse the relevant press releases just below. Amazon Introduces the All-New Echo Show—Better Sound. Bigger Screen. SEATTLE--(BUSINESS WIRE)--Sep. 20, 2018-- (NASDAQ: AMZN)—Today Amazon announced the next generation of Echo Show: the all-new Echo Show has an immersive 10-inch HD display with crisp and bright visuals, a built-in smart home hub, and an upgraded speaker system that delivers powerful bass and stereo sound—and it’s still $229.99.